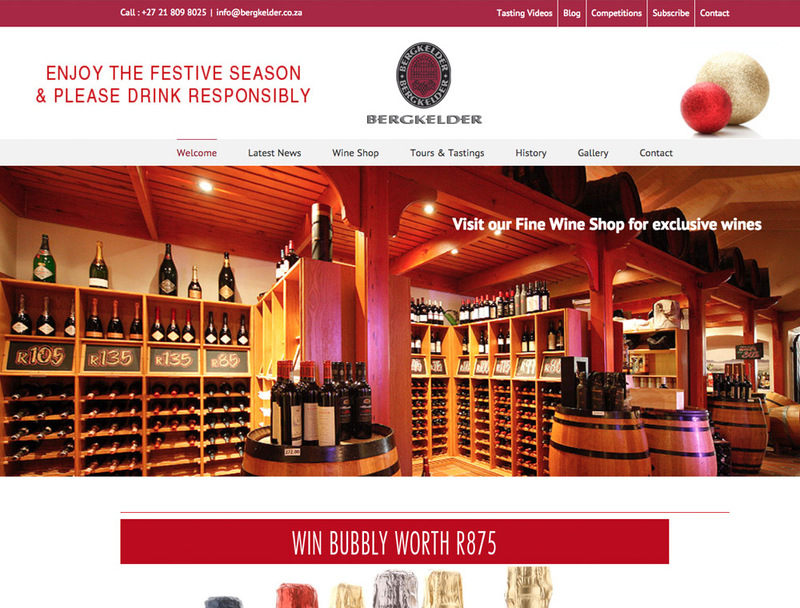 Die Bergkelder has distinguished itself by continually setting trends in the wine business. In the 1970s, it played a pivotal role in South African producing world class wines, by persuading grape-growers to introduce the classic noble varieties to their vineyards. Among these varieties are Chardonnay, Sauvignon Blanc, Cabernet Sauvignon, Cabernet Franc and Merlot. In 1979, it took the lead by introducing maturation of quality wine in small casks of new French oak. In 1998, Die Bergkelder launched its unique range of Fleur du Cap unfiltered wines, with the intention of retaining the natural flavours and varietal character of the grapes, with the least amount of human interference.